Nollywood actress, Genevieve Nnaji who flew to London for the premiere of ‘Half of a Yellow Sun’ ended up missing the event as she down with the flu and was under serious medical watch throughout the week. This was disclosed by the director, Biyi Bandele, who said they missed Genny at the premiere. 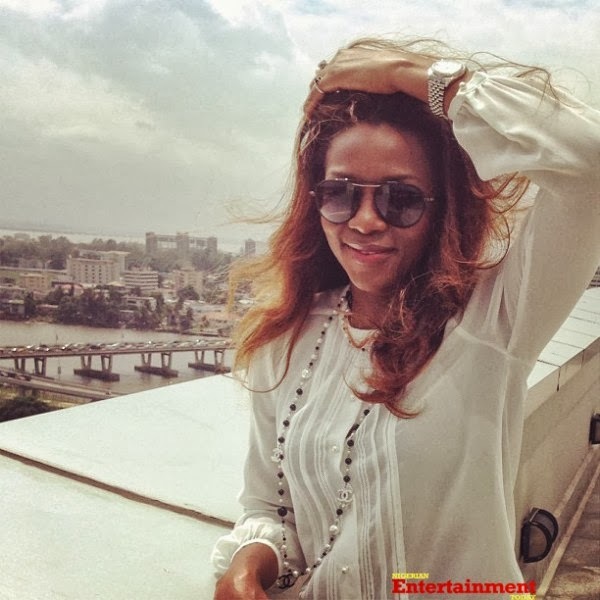 Reports say Genevieve has fully recuperated and is said to have promised her fans, who missed her at the premier, to give them a surprise visit before the end of the year. Shot in Calabar and Creek Town in South-South Nigeria, Half of a Yellow Sun reportedly cost $8 million (about N1.2 billion) and is one of the most eagerly awaited films to come out of Africa in recent years. Half of a Yellow Sun is a British-Nigerian production based on the 2006 award-winning novel of the same title by Chimamanda Ngozi Adichie.